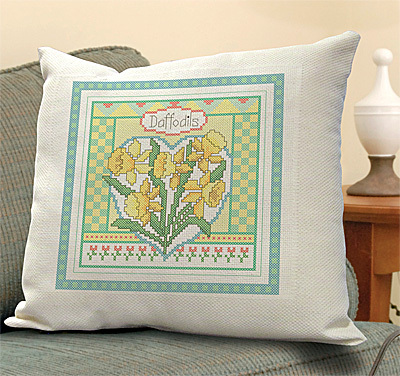 Janlynn's Pillow Sham would make a lovely addition to living or bedroom. Use our free chart design or a pattern of your choosing. 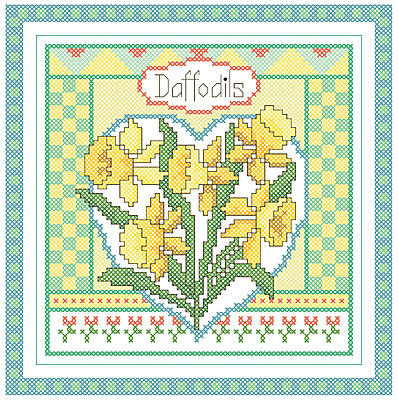 Features a 9" x 9.75" woven in design area of 14-count Natural Weave. Finished size: 13" x 15".